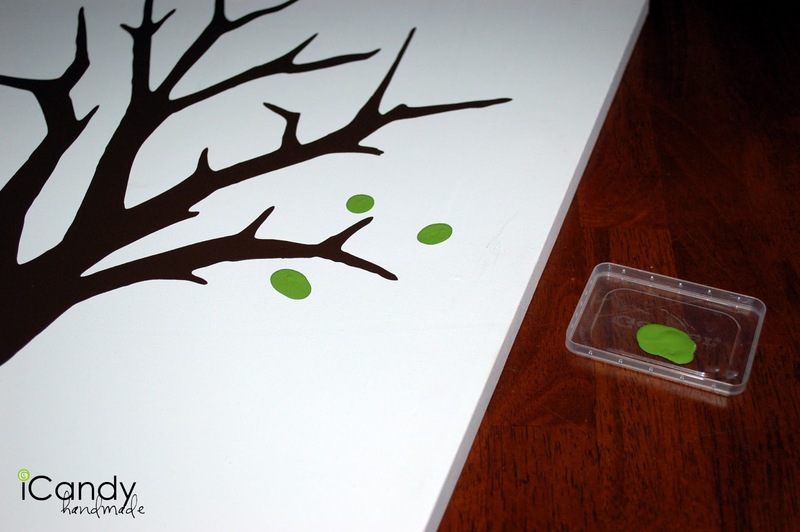 In today’s post: Learn how to make a family fingerprint tree (it’s so easy!) and make a gorgeous gift for Grandma and Grandpa. This project was made and photographed by Autie from iCandy handmade. Take it away Autie! When Autumn approached me and asked if I’d like to be a part of her Share the Love series, I knew exactly what I would share with you! It was a project I had just started to make for my mom for Christmas, and I think it fit the bill perfectly. I love to give home-made presents, especially ones that have sentimental value. I have lived far away from my mom all of my married life, and although I do get to see her once or twice a year, it’s just not enough for me! My siblings feel the same. So, while mom and dad have 11 grand kids only a handful of them live close by, I thought of this fun way for her to be able to remember all of her little cuties every day with a wall-hanging family fingerprint tree. This is the most simple project to do, but I think it’s unique and I know my parents loved it! 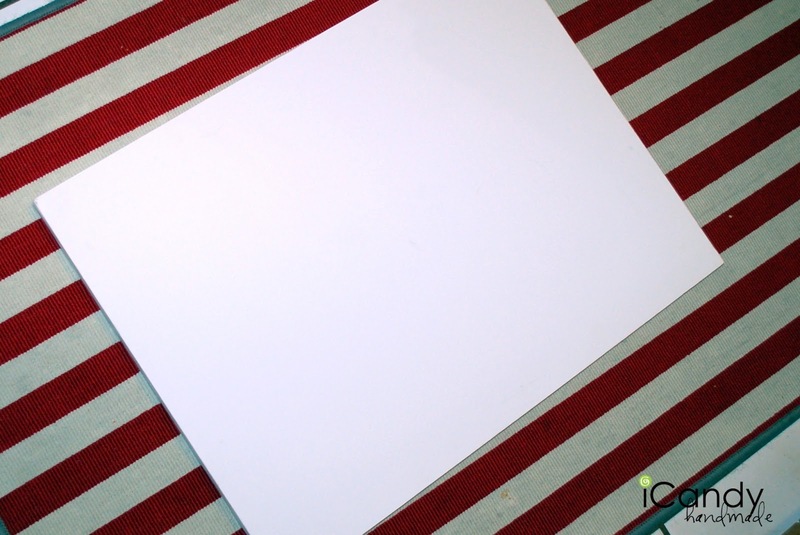 First, you’ll need a blank canvas. Mine is 16×20 inches. 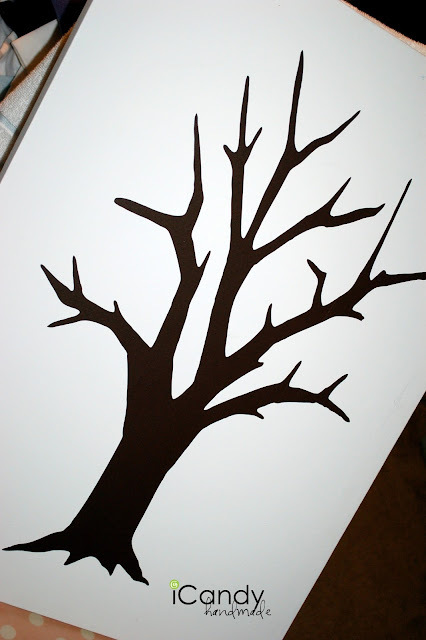 Next, you’ll need to either cut a tree shape out of vinyl OR paint your own tree. I cut a tree out of brown vinyl using my Cricut, but if you don’t have a cutting machine, feel free to print out a tree and trace it on your canvas, then paint it with acrylic paint and allow to dry. Next, using leaf-green acrylic paint, each family member dipped their pointer finger in the paint, and carefully placed it on the tree. Keep baby wipes on hand in case younger kids smear their fingerprints – if you wipe them up right away you’ll be able to re-do the fingerprint. I have 4 siblings, and each sibling has 2-3 kids…so, I just sort of tried to space everybody’s fingerprints evenly-ish around the tree. Our family is probably not growing any more, but if it does…easy to just stick another finger print on there! 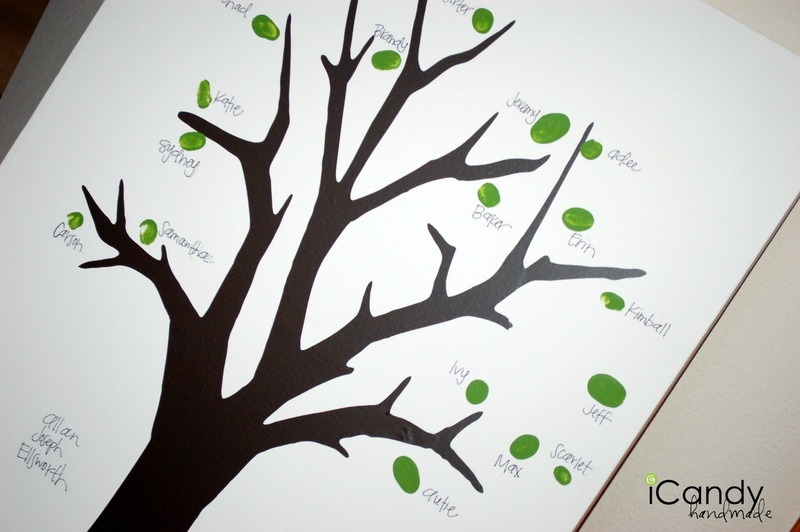 The last step to making a fingerprint tree is to write each person’s name by their prints. Make sure to wait until the prints are dry to do this! I gave it to my parents when I was visiting in November, and left the next day, so I wasn’t able to get a picture of it hanging up, but I snapped this last picture as the finished product. 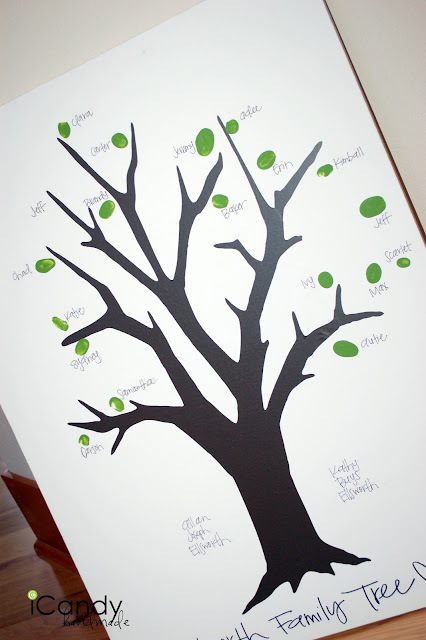 A family fingerprint tree is such a fun, quick and easy project that can help our loved ones to remember their greatest blessings everyday! Thanks for letting me stop by today!!! I hope you enjoy! In my system now i get more things for enjoy because here in this game more steps available for us.